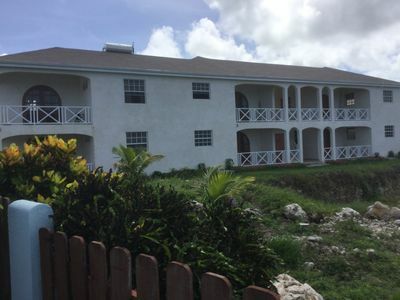 Secret Cove is a delightful cluster of four holiday apartments for rent, nestled on a cliff with its own small and intimate beach along the West Coast of the island. 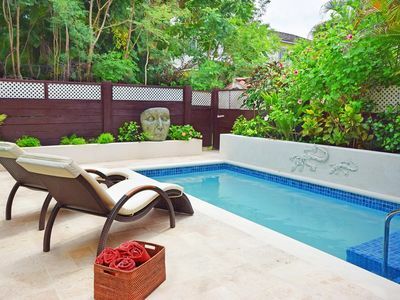 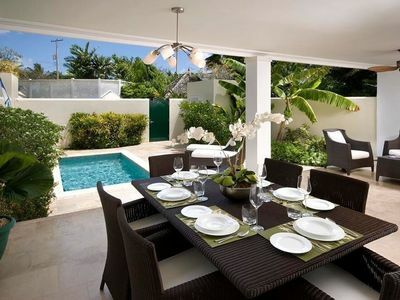 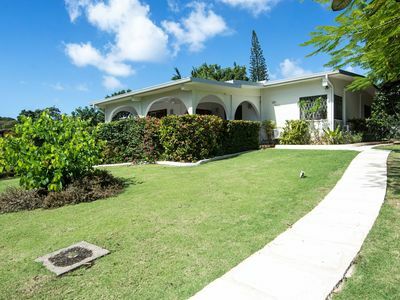 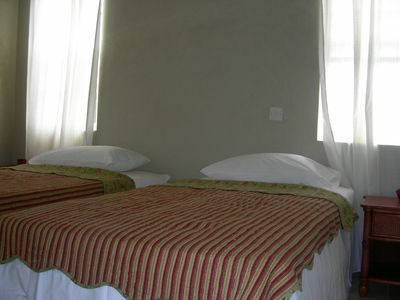 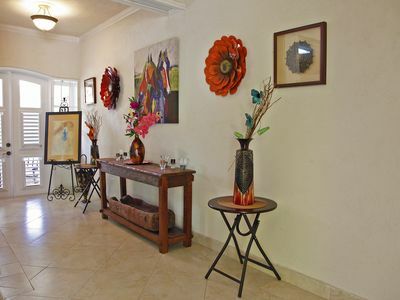 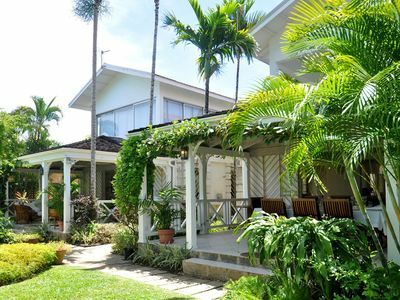 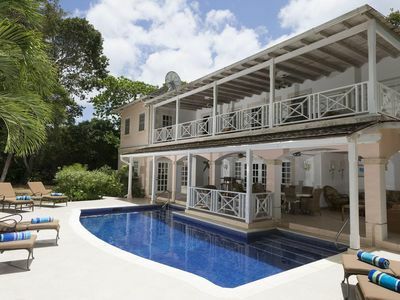 These attractive two bedroom apartments are set amongst lush tropical gardens. 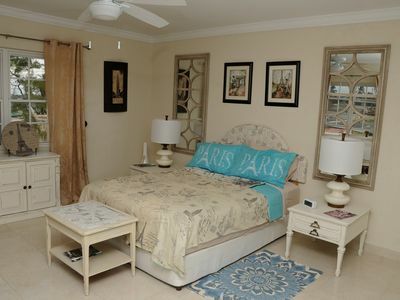 Informal yet comfortable, they are charmingly decorated to a high quality. 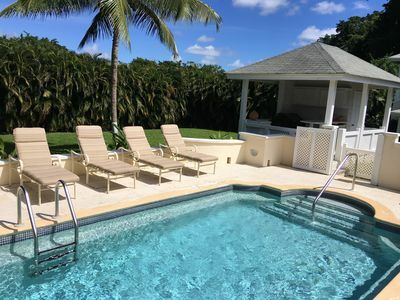 Secret Cove 1 is a ground floor unit with covered dining terrace and looking out to the gardens and the inviting waters of the Caribbean Sea. 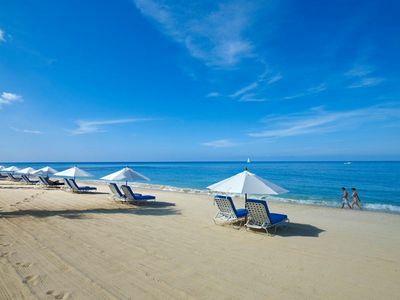 Take a stroll along the beach with your own secluded cove, hence the name Secret Cove, or enjoy spectacular sunsets from the large beach terrace. 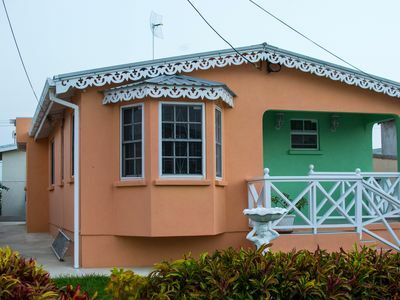 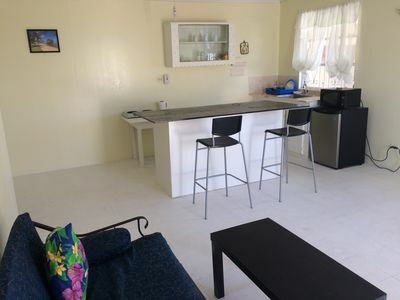 This property features an en-suite master bedroom and a double bedroom and is ideal for a small group or a family who wish to have privacy and their own special beach facility.